the chicks, and the flowers. and dies from Marianne Design. You have to be in it to win it, so come on join the fun. 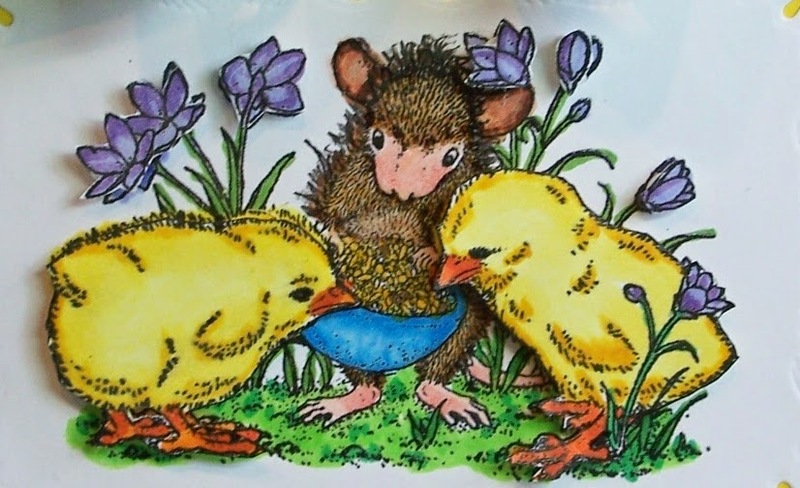 at the House Mouse and Friends Monday Challenge blog. what a cute image have you used. that pop-up give a beautiful effect. have a nice week. Sue! Sue you did such a great job popping things up on this adorable card. Love the spring like, sunny look to this one. Have a fun day ahead. Hi Sue, what another wonderful photo of the Falls, they truly magnificent. this is fab and gorgeous card Sue. 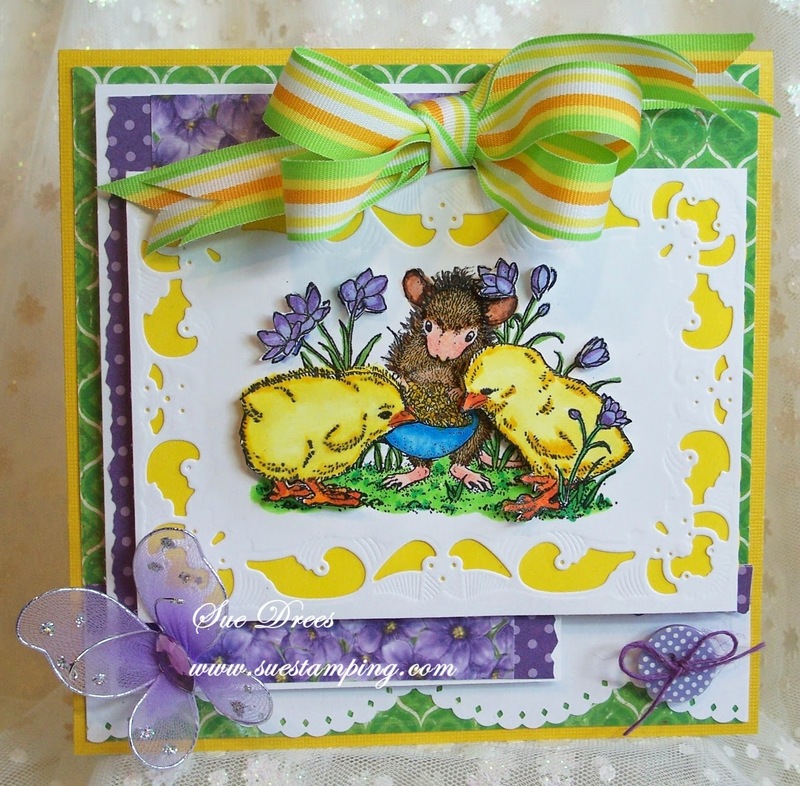 This is a gorgeous card Sue, such a sweet image and lovely spring colours. An adorable card Sue, fabulous colours and papers......your image is delightful and I love your stunning ribbon!!! This is gorgeous Sue, I love the image and such lovely sunny colours. Cute image and great card design! Love the house mouse and it is colored to perfection. Super card created around it. Wonderful creation, love the cute image and the 'popping up' looks great! Love how that striped ribbon 'ties' into your image!!! Wonderful colors. It's spring at Nigara! 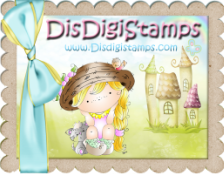 Gorgeous coloring of this adorable stamp. Fab use of embellies for a poppin' take. Love it.